Stuttgart. 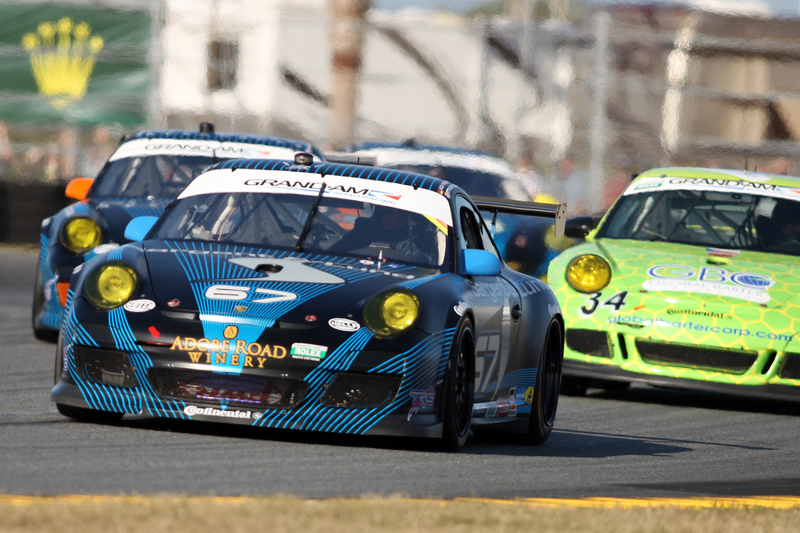 At the famous 24 hour race in Daytona/USA in a field stronger than ever before, pilots from the Porsche Mobil 1 Supercup impressed with outstanding performances. 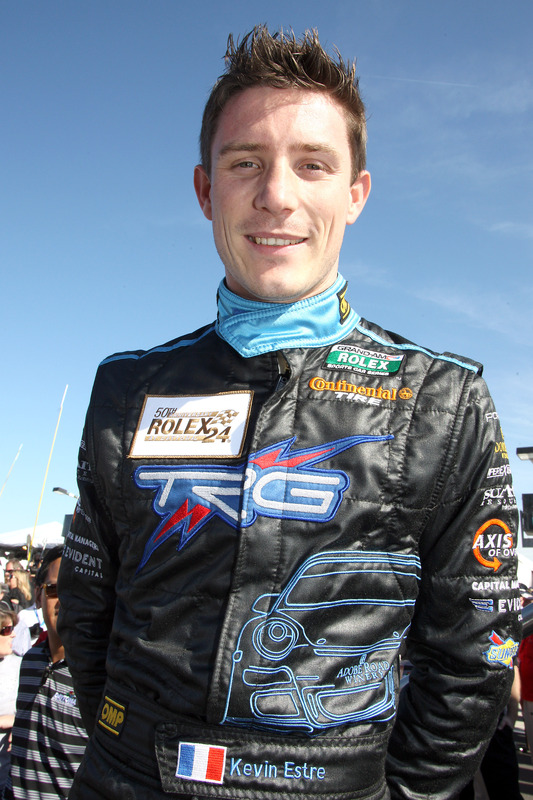 At his first attempt, René Rast (Germany), the Supercup champion of 2010 and 2011, won the long distance classic in Florida with the Porsche 911 GT3 Cup together with Porsche works driver Richard Lietz (Austria) and Americans Andy Lally and John Potter. 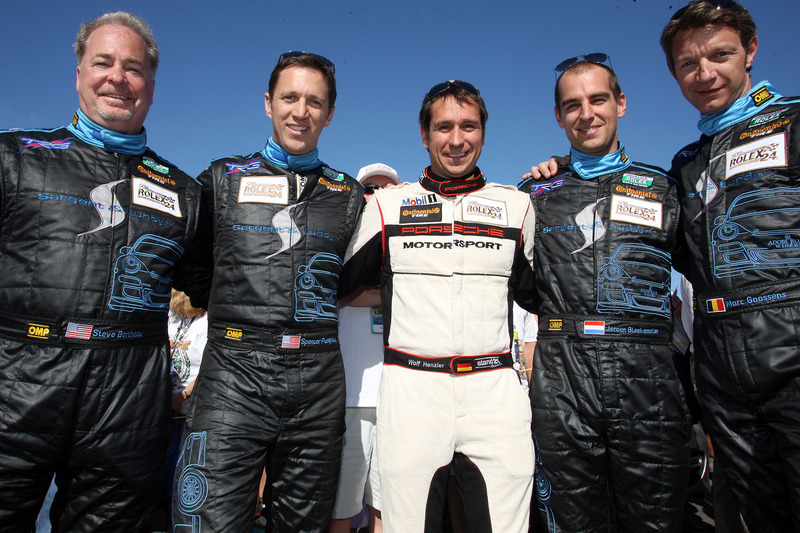 Jeroen Bleekemolen from the Netherlands, title winner of the world’s fastest international one-make race series in 2008 and 2009, scored second place with Porsche factory pilot Wolf Henzler (Germany) as well as Marc Goossens (Belgium), Spencer Pumpelly and Steven Bertheau (both USA). “A dream has come true with this victory,” said René Rast, winner of five Supercup rounds last year, including the Porsche Carrera World Cup on the Nürburgring-Nordschleife. 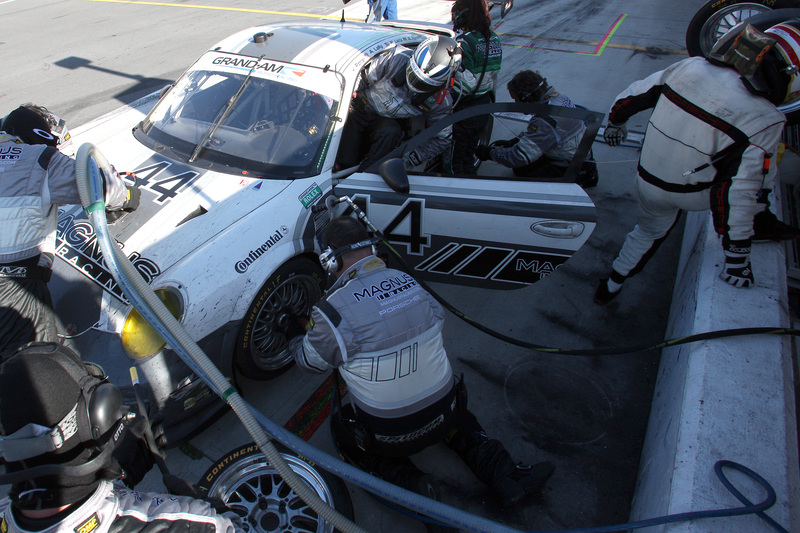 In recognition of his outstanding achievements last season, Porsche gave Rast the opportunity of competing in Daytona. 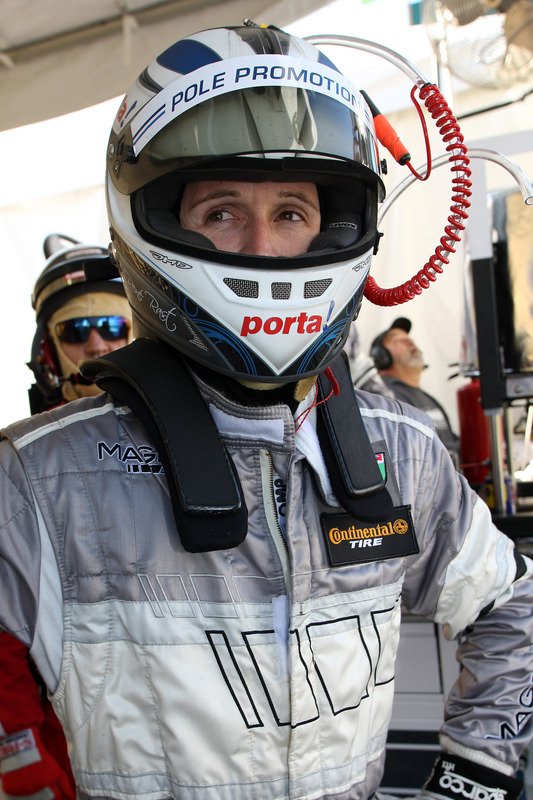 Jonas Krauss, Manager of the Porsche Mobil 1 Supercup, was also very pleased with his drivers’ performances on the Daytona International Speedway. “Our pilots have done an excellent job in this world-class field,” he said. 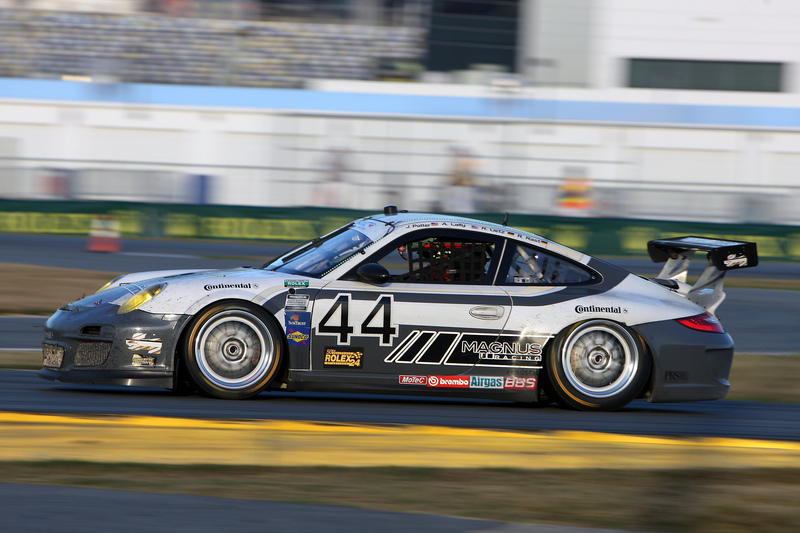 Other Supercup pilots in Daytona were Britain’s Sean Edwards and Nick Tandy, who finished in 18th place. 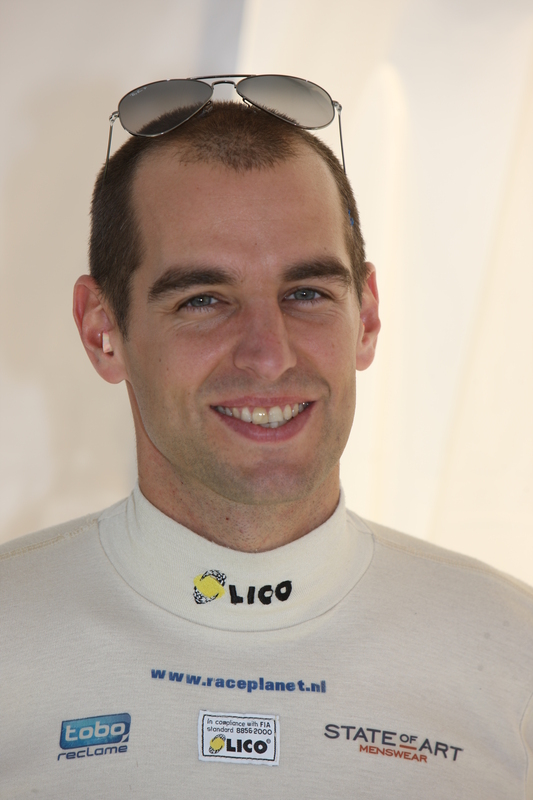 Position 24 was occupied by Frenchman Kévin Estre, the 2011 “Rookie of the Year” in the Porsche Mobil 1 Supercup. 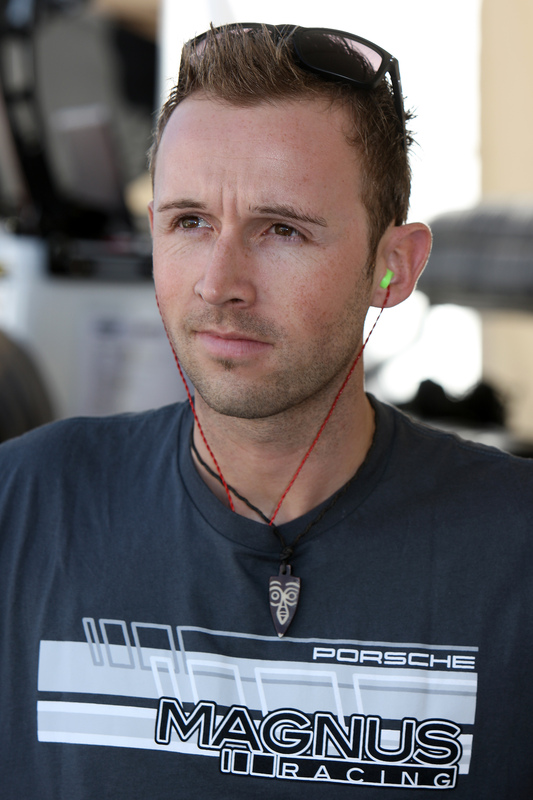 Porsche also gave him the chance to start in Daytona in recognition of his strong performance as the most successful Supercup newcomer by far. 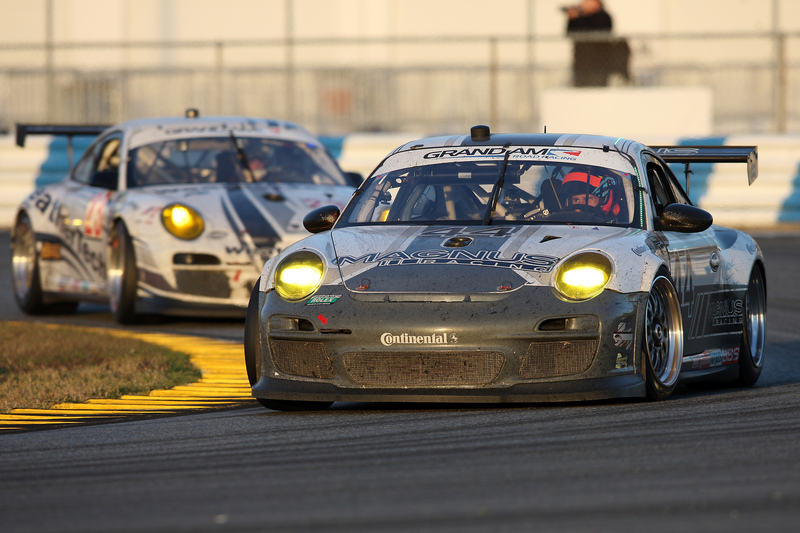 The three Porsche works drivers Wolf Henzler, Richard Lietz and Marc Lieb, who shared the GT podium in Daytona with René Rast and Jeroen Bleekemolen, also first proved themselves in the Porsche makes cup series. 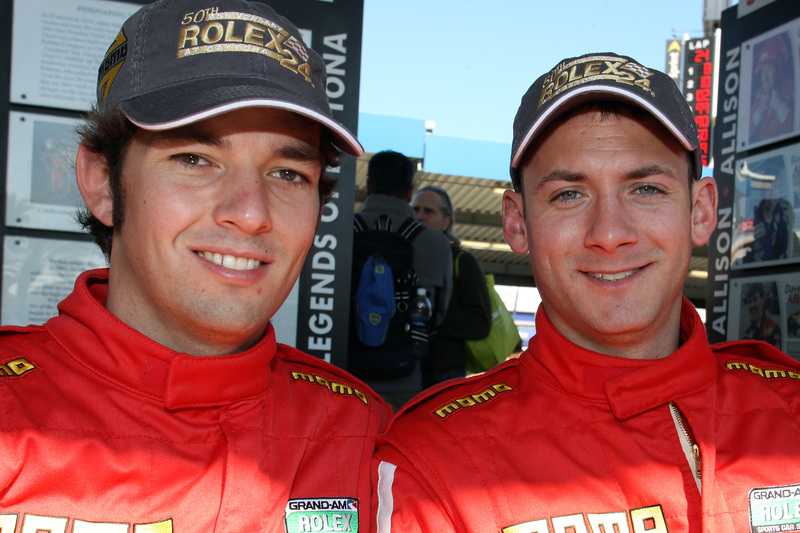 Wolf Henzler was the Supercup champion of 2004, and Marc Lieb clinched the title in the 2002 Porsche Carrera Cup.